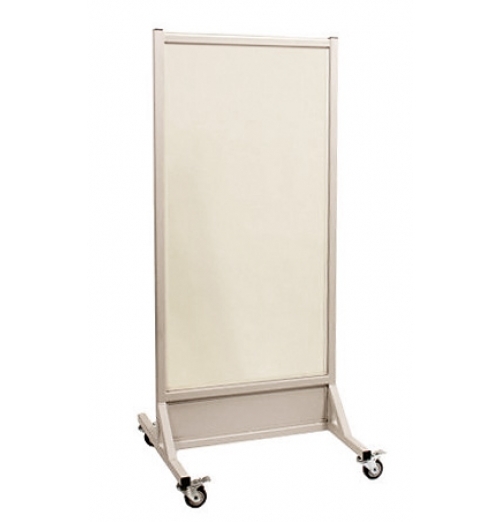 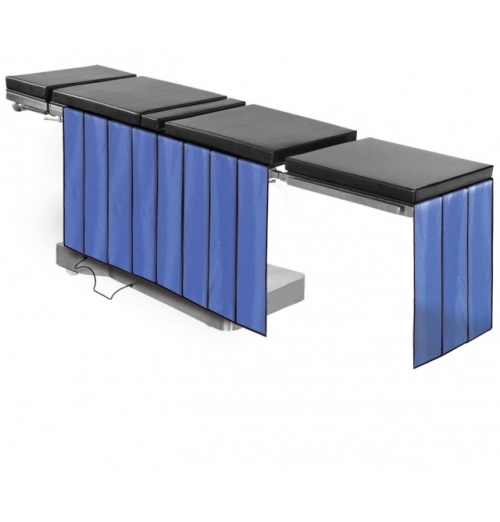 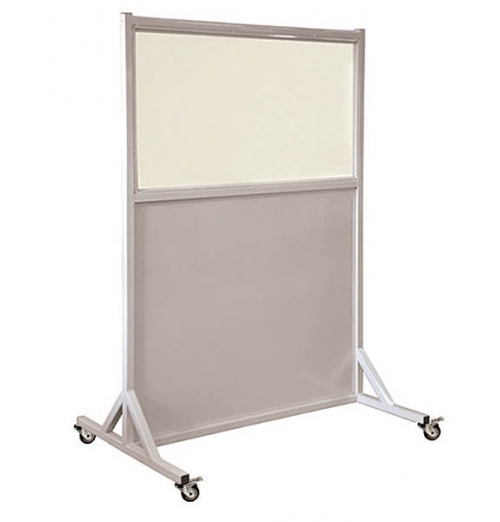 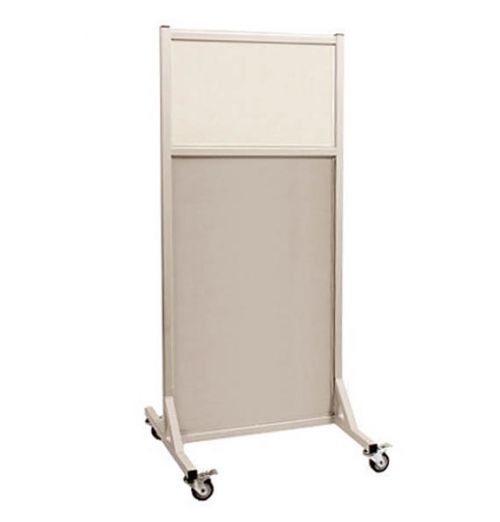 Mobile Barriers and Shields provide excellent full body protection from scatter radiation for all doctor, radiologic technologist and health care personnel in an imaging environment. 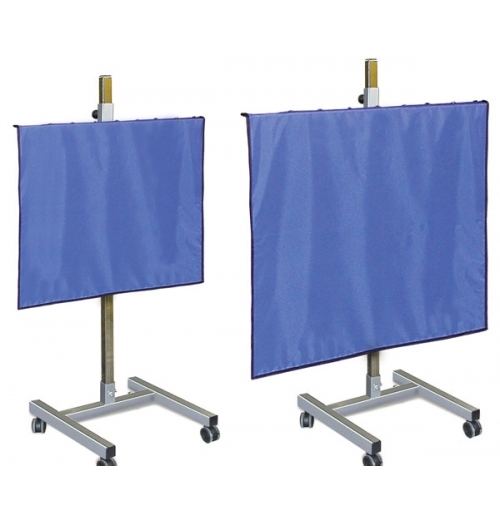 Magic X-Ray Markers offers a wide variety of barriers and shields to meet all your radiation protection needs. 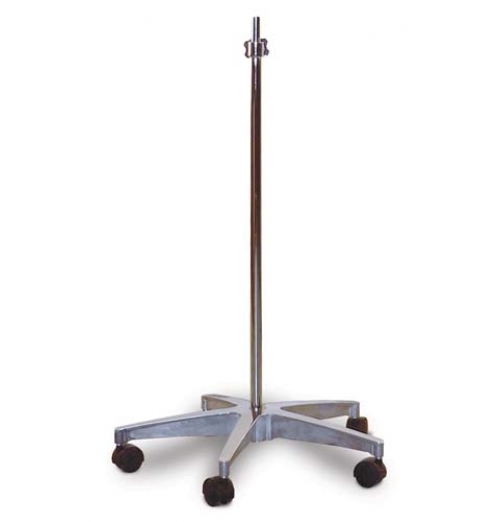 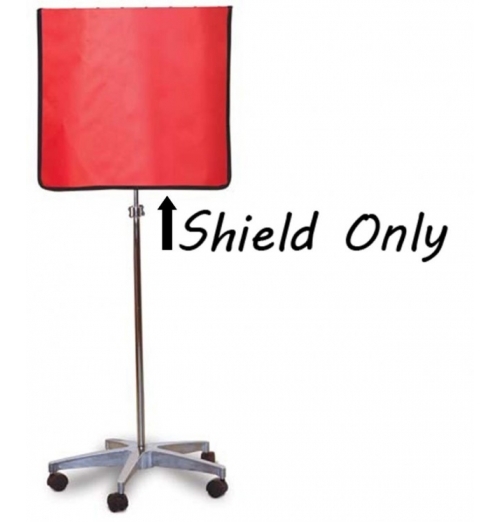 Adjustable height mobile shields that adjust from 36" to 60" are excellent for patient pro..
A Very Popular & Versatile Mobile Shield to accommodate shielding for both children and adults. 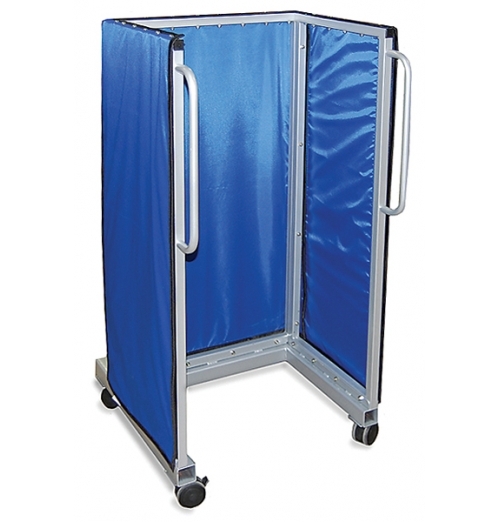 ..
Our Most Popular & Versatile Mobile Shield! 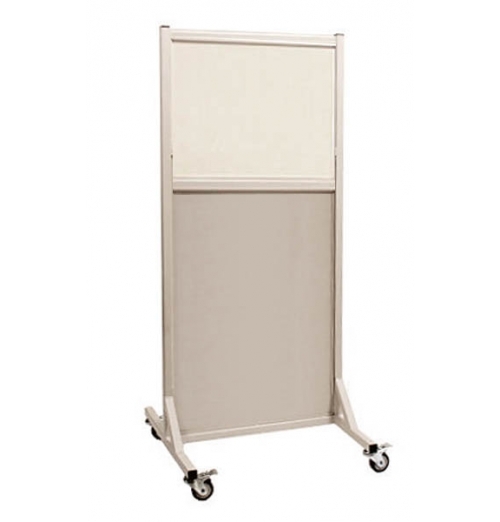 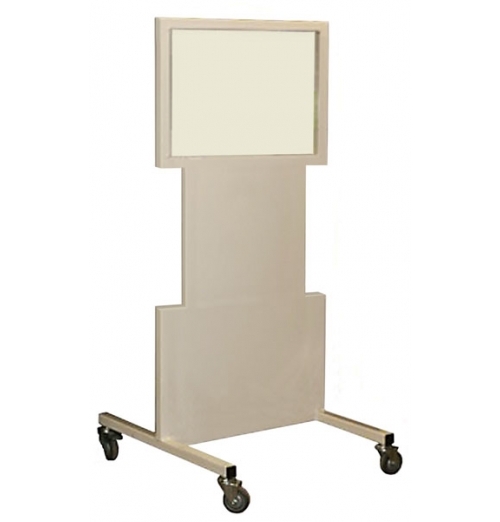 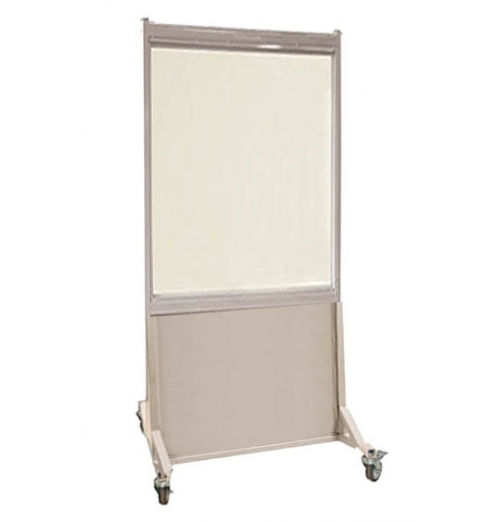 Accommodating shielding for both children and adults..
Adjustable height mobile shields that adjust from 8" to 60" are excellent for staff protec..
New Cart Drapes allow you to protect your CR receptors from scatter radiation. 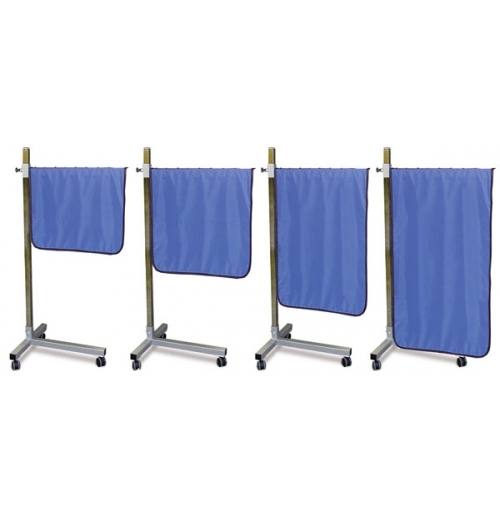 Kit comes with three ..
NEW Image Intensifier drapes secure easily with Adhesive hook and loop. 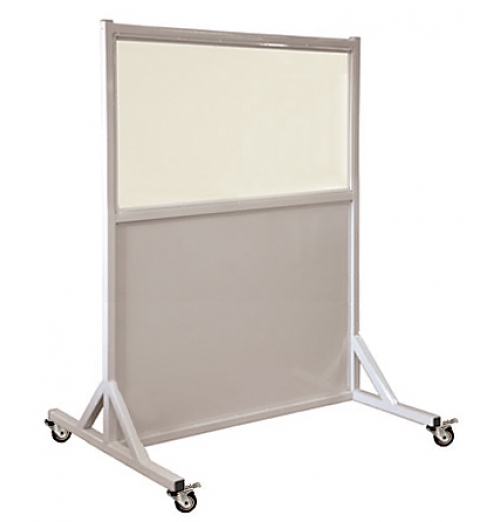 0.5mm Pb equiv protection. 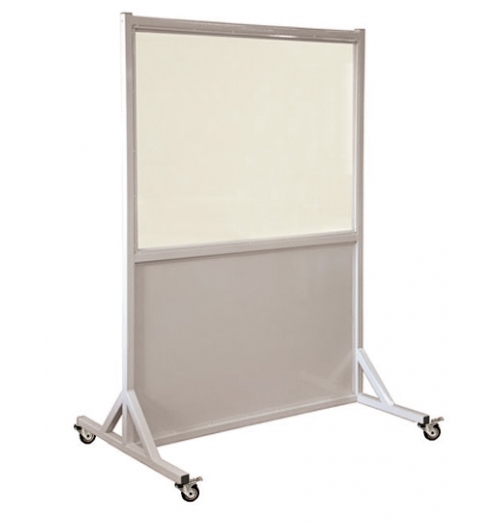 L..
Bring .5mm Pb equivalency of radiation protection anywhere you need it with our NEW mobile x-ray pro..
Table Drape Shielding to protect staff from scatter radiation without obstructing the C-Arm. 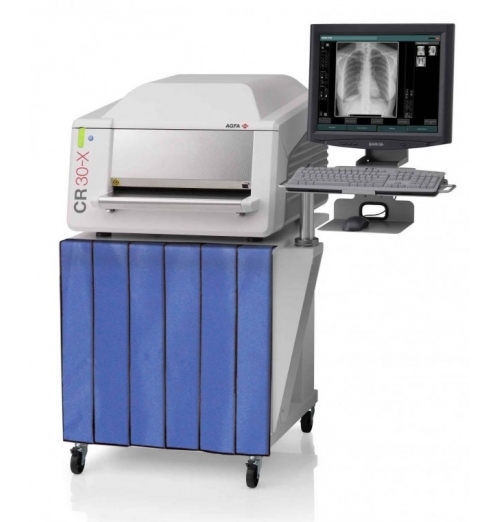 0.5mm e.. 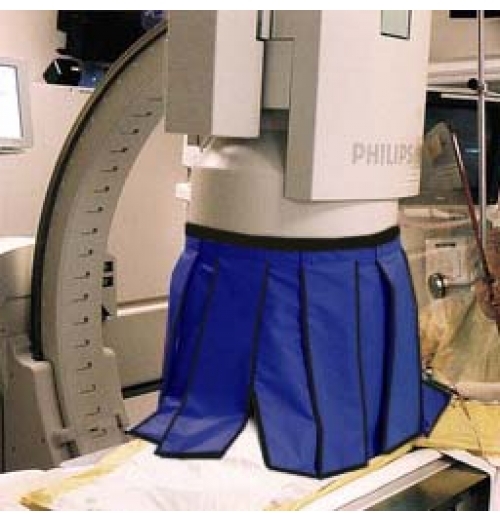 Prevent scatter radiation from obsucinr important anatomy (soldin pairs) 0.5mm Pb equivalency. 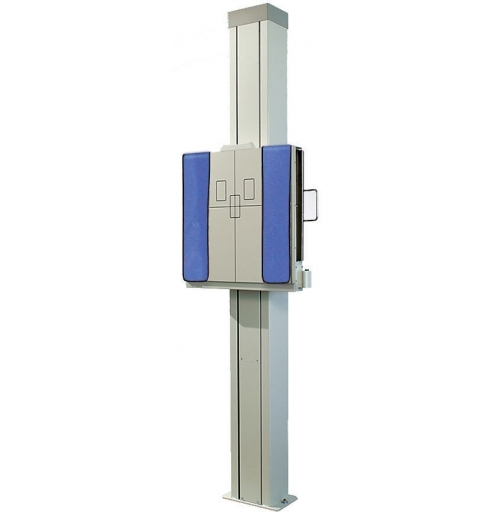 Attac.. 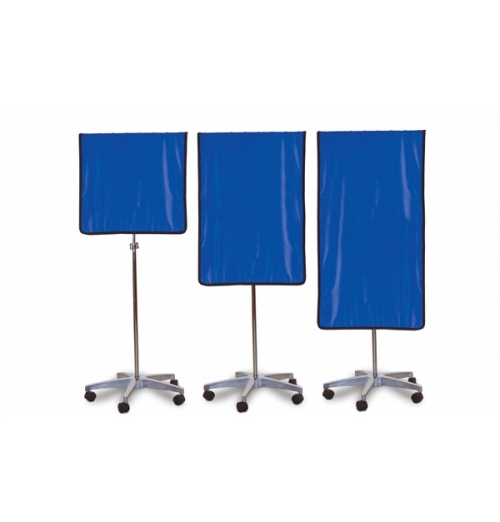 Pole, base & mounting hardware for Standard portable shields: LPS-S2424, LPS-S2436, and LPS..
24 X 24 Regular Lead Shield Replacement for LPS-2424 mobile shield.Made of durable nylon fabric and ..
Transparent/clear upper section of x-ray protective leaded glass. 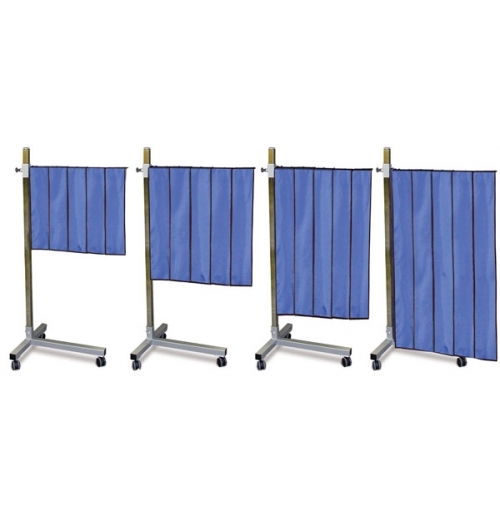 Opaque lower section of solid lead..
CT Lead X-Ray Radiation Barriers / Shields are available in a variety of 2.0mm lead-equivalent ..
Lead X-Ray Radiation Barriers / Shields are available in a variety of2.0mm lead-equivalent panelsize.. Specially designed Lead X-Ray Radiation Barriers / Shield that provides protection for nuclear medic..
Lead X-Ray Radiation Barriers / Shields are available in a variety of 2.0mm lead-equivalent panelsiz..